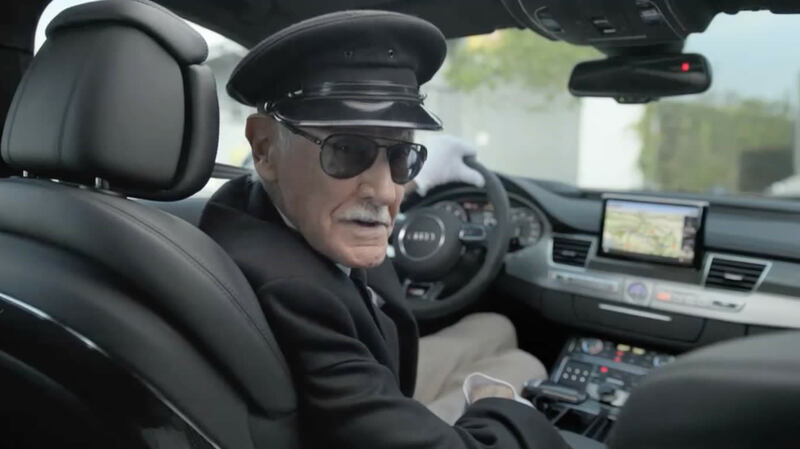 Audi has a long-running partnership with Marvel Studios. With the imminent release of Avengers: Age of Ultron, Audi needed to announce their sponsorship of the film in a way that fan boys and girls, as well as gear heads would dig. 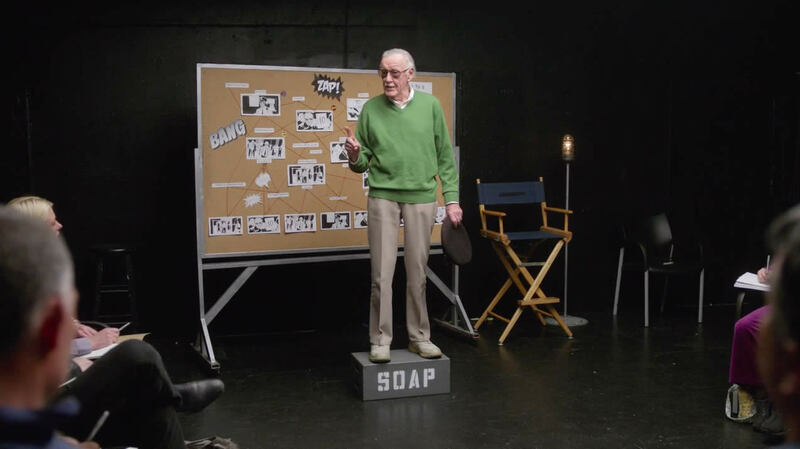 We decided to focus on the ridiculous idea that Stan Lee isn’t just the master of comics, he’s also the master of cameo acting. Working with cult favorite Kevin Smith and featuring the oddest assortment of Hollywood firepower ever assembled, ‘Cameo School’ has so far racked up over 5 million views. In the words of the 92 year old Stan Lee, ‘Excelsior’!